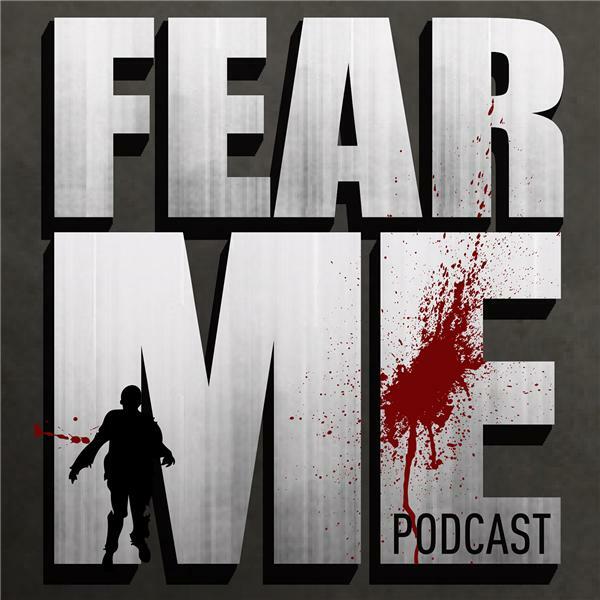 In this episode, we review the Series Premiere of Fear the Walking Dead, entitled "Pilot". We also read listener feedback and news items. Scot reviews the zombie novels that ressurected the craze. Due to technical difficulties, this episode was released on Thursday instead of Tuesday. Thank you for your patience.